Don't forget to stop by Doodle Pantry Challenge Blog to play in our digital challenge #42. You can use any digital stamp you wish, and you will be eligible for the $15 gift certificate. 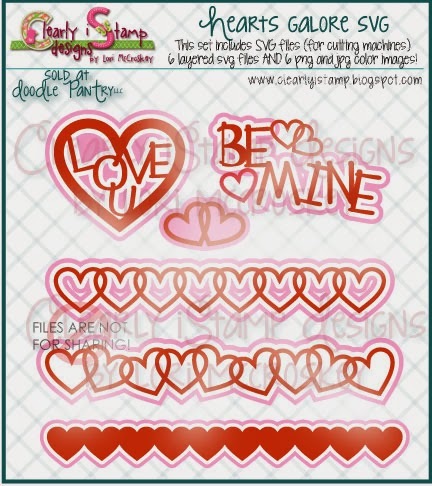 However, if you wish to receive the Hearts on Fire digital stamp set free, you must use a Doodle Pantry image. This is fabulous! I love it. Wish I had a Silhouette. Great Valentine, Susan! Thanks for joining our "Expect the Unexpected" challenge at Art Impressions this week! I thought this was a cas card till I read how you made this fantabulous card .Love it andthose embellies. Lovely card Susan! Love these heart borders! Thanks for joining the TTCRD challenges. Susan, great design. Love the way you used your glitter papers. Love my Cameo and playing with cut files, really enjoying using the ones at DP now. Fabulous, wow aren't silhouettes marvellous! You seem to be quite comfortable using one, this card is great! I love this simple design with such a cute accent. So delightfully blessed that you joined us at Word Art Wednesday. A new challenge starts tomorrow so, I hope you visit us again. Living you with the message of the Lord in Psalm 107:9, "For He satisfies the thirsty and fills the hungry with good things." Hugs! Such beautiful delicate hearts, great cut file, pretty card! I love the design of your card! Thank you for joining us over at Crafting For All Seasons, good luck and hope to see you again. Gorgeous creation - love the hearts. 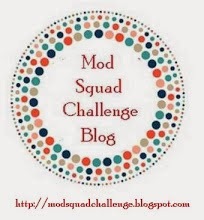 Thanks for joining us at The Crafty Girls Challenge.